Many businesses prefer time-based online advertising models because they feel more comfortable knowing exactly the amount they are going to pay for no matter how many people click on their ads. When paying a flat fee for a certain period, there is no such thing as wasted clicks and internet advertisers could care less about targeting. As long as they get people to visit their site and have at least a tiny fraction of those web visitors avail of what is being offered, they are content. Today, though, very few ad networks capable of generating decent web traffic offer time-based online advertising opportunities. Most of them, especially the larger and most popular – Google – offer pay-per-click search engine advertising. For this reason, internet marketers need to be smarter when developing their advertisements. With PPC search engine marketing, internet advertisers need to make every click count. To do so, they need to be able to target the right audience using their pay-per-click search engine advertising copy. 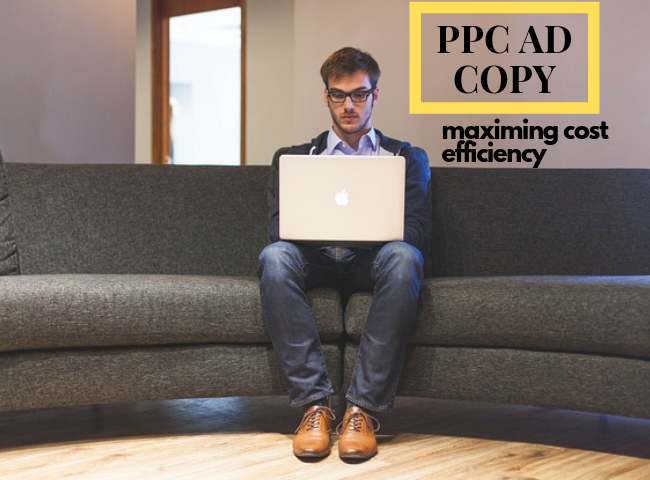 To maximize the performance of PPC campaigns, below are two things digital marketing agencies keep in mind when developing pay-per-click search engine advertising copy. By following these tips, internet marketers can make sure that every penny they spend on PPC search engine marketing will not only be worth it but will also generate huge returns. Entrepreneurs often think that publishing their offerings’ prices on their advertisements is not a good idea because doing so may discourage a lot of people from click on their ads and visiting their sites. Such internet advertisers need to realize, though, that that is exactly what they want to do. It is always recommended to be straightforward with pay-per-click advertisements. If people see an ad and do not click on it because of the published price, they do not belong to the targeted audience. Internet advertisers should target only those who can afford what is being offered. If web visitors get to their landing pages before realizing that they cannot afford what is being offered, internet advertisers will be wasting a lot of money on PPC search engine marketing. By publishing prices using pay-per-click advertisements, internet advertisers gain fewer but more valuable web visitors that are easy to convert. Many internet marketers offer freebies hoping to, later on, convert those who sign up into actual paying customers. 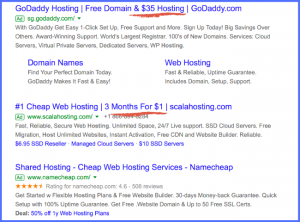 However, such a strategy is actually not recommended for pay-per-click search engine advertising. Internet advertisers need to keep in mind that everyone loves free offers. Whether or not people actually need or want the freebie, they have a tendency to avail of it just because it’s free. Those are not the type of web visitors that internet advertisers should attract through PPC search engine marketing campaigns. They should attract only those who will actually have the tendency to buy and those who will be easy to convert. Those are the people who actually have an interest in whatever an internet business is about, not just what is being offered for free. Internet advertisers should use freebies to help web visitors make the decision to sign up or make a purchase and not to generate tons of random traffic. Therefore, such offers should be kept in landing pages and not in pay-per-click advertisements. This will allow advertisers to spend less on their PPC search engine marketing campaign yet generate high conversion rates and make the most money out of it. It is important to note that PPC ad campaigns and search engine optimization produce greater results when used together. 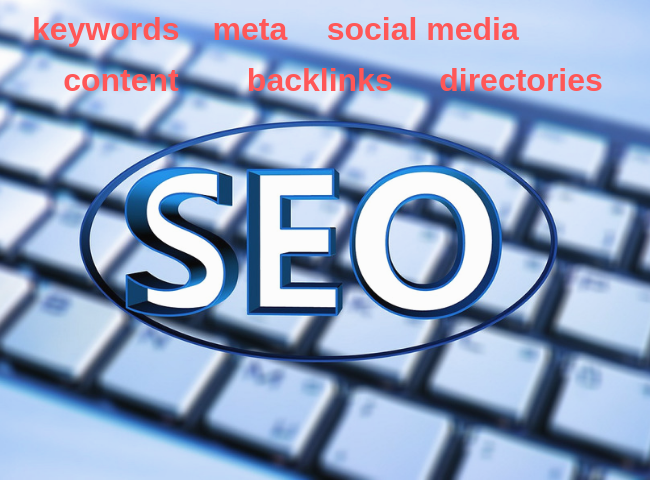 Thus, business owners should consider working with professionals who can provide SEO analysis and implement strategies in addition to PPC management.